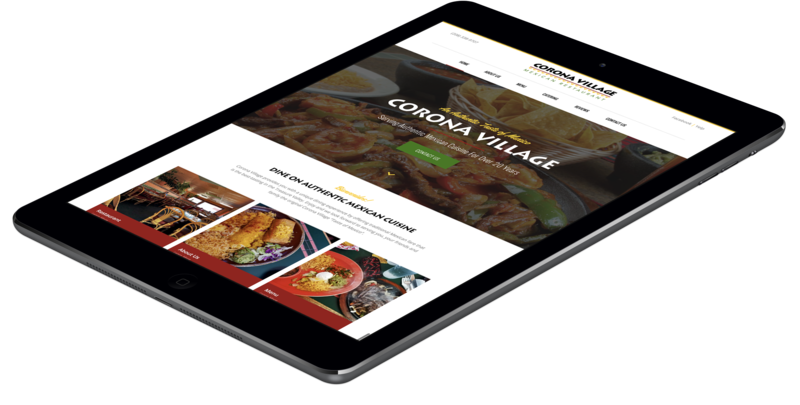 Our websites are built responsively to ensure optimal user experience on every viewport, from desktops to mobile phones. Our talented designers create beautiful, custom websites guaranteed to meet your needs and surpass your competition. No matter what your budget, we have an option that will work for your unique business needs. Payment plans available. 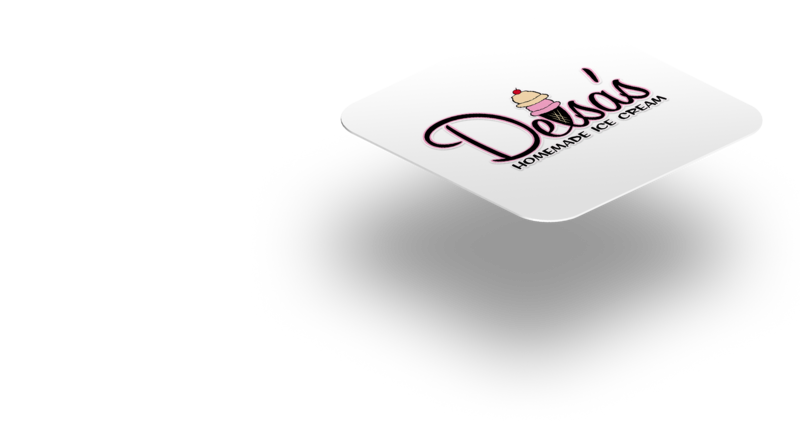 Custom logos, business stationery, value added services, custom websites, social media & more! We can do it all. Custom websites tailored to your brand. Designed to function on all mobile devices. All Instabuild websites are designed with mobile in mind. 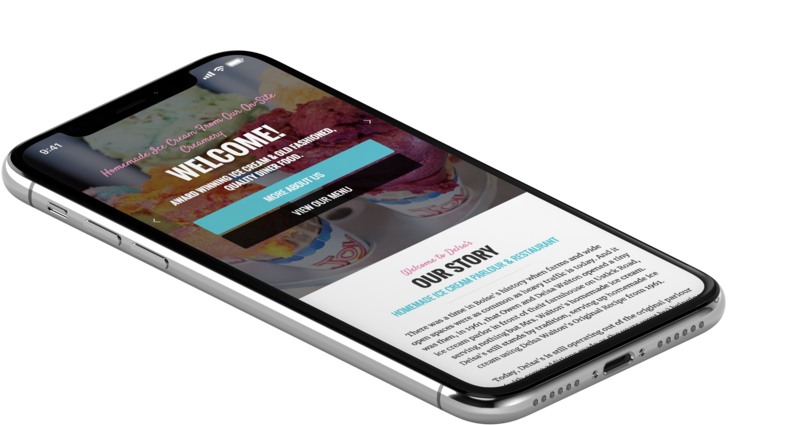 In other words, our sites are mobile-friendly from the start, utilizing responsive coding in order to ensure the website functions—and looks great—on every browser on every device. No matter what your business, we will create a website that makes your brand shine. We can safely & securely host and maintain your website so you never have to worry about managing your domain name renewal or your website's uptime. Over the years we've had the pleasure of developing relationships with some great companies whose products work seamlessly with ours. Ecwid is a powerful e-commerce solution which integrates fully with all Instabuild websites. Mailchimp is our preferred email marketing platform with incredible form capture integrations for Instabuild websites. OmniFund / GoToBilling integrates with our websites for a seamless payment processing solution. We partnered with Pepsi to help restaurants grow their businesses and build successful brands. We don't simply make websites, we build lifelong relationships. As a business owner I've learned that I can't know everything and if I want to succeed, I need to surround myself with professionals I can trust and rely on to do the right things. When we were looking for a new web host, Instabuild came into view. I spoke with them and felt they had the expertise to handle my websites properly. That was several years ago and I'm very pleased with all they've done to set up my websites as well as help out anytime I have trouble. They are easy to contact and speak fluent English. I never feel like I'm being given pat answers or being put off. They are very professional and I am very happy I went with them. Now I can run my business and have one less thing to worry about. Instabuild has proven to be excellent for our Small Business. When looking for web hosting companies you want to make sure that great customer service comes first! If I need to either add or change an email address it is done same day. I really cannot say enough about their team. We never have to wait for answers and everything is explained in full detail so that we feel comfortable making changes at anytime. I can't say enough about the professional customer service I have received from Instabuild. They go above and beyond to make sure my changes are made on time and I love my website they designed. I recommend them highly. I tell you what, I have had nothing but problems with every web company I have used. This company has called me back every time I have called to change something on my web page. They have worked with me on payments. They have kept my page on the first page of Google and many other search engines. So, if you are from the age of newspapers and rotary phones and do not like to be bullsh--ed, try these guys! They are great to work with. Illinois Paving has grown and flourished thanks to my website and marketing company Instabuild. I have recommended many friends and family to have them build them a great website as well. They are always friendly and professional and do a great job keeping my website up to date.